We have a variety of different sized spaces and locations to cater for all requirements with flexible prices and layouts. We love the Brentano suite. We feel much looked after and at home. It’s a professional, friendly flexible environment where our business needs are always considered and taken care of by the Brentano team. We cannot recommend hiring a suite here highly enough. I have been a tenant at The Brentano Suite for 4 years. 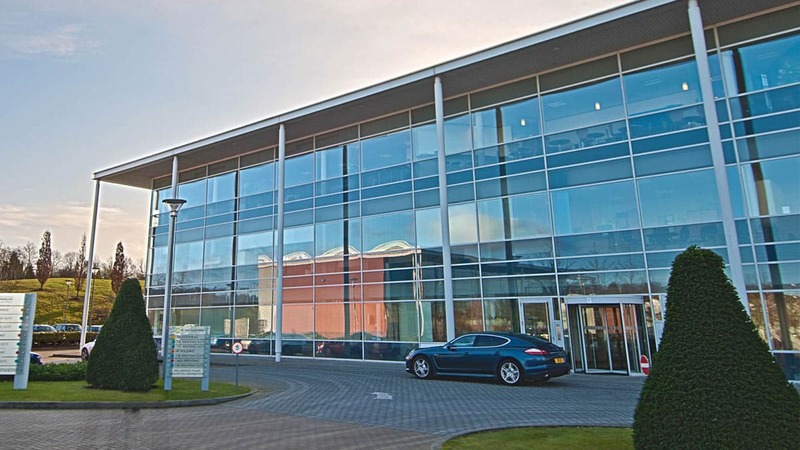 My company, Sersy Associates, is based at The Brentano Suite in Whetstone, just a stone’s throw from the high street. It is a great location and we have a lovely space. All members of The Brentano Suite team are very friendly, helpful and always try their best to help tenants accommodate their needs. The facilities available are excellent and invariably well maintained, and the other tenants are great too. Overall a lovely and productive, professional yet friendly, working atmosphere. It gives me great pleasure to say that for the past five years we have been very happy in our offices here in the Brentano Suite. 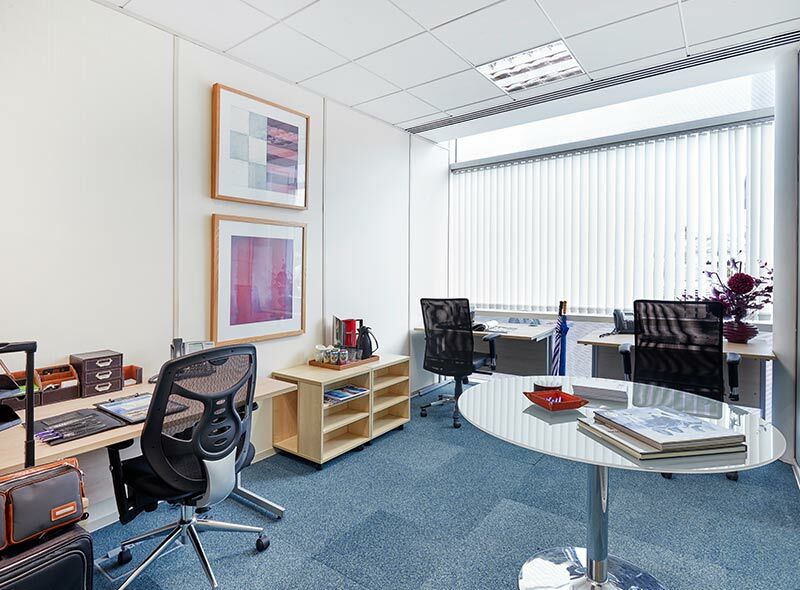 Brentano provides us with space and the office support we need to carry out our missionary work successfully. 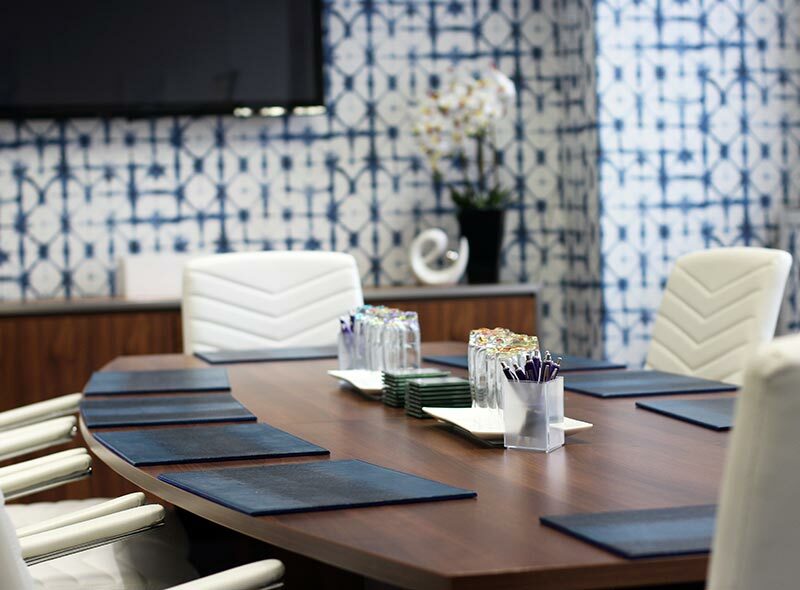 To have conference rooms available to us when required for our board and interview meetings, with hospitality provided is so important to us. To know that Brentano have staff on site who are always ready to help is a huge bonus. 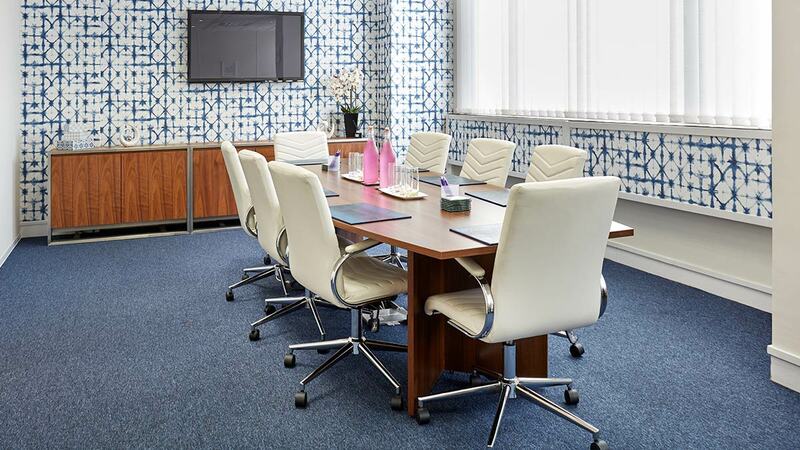 I have now been based at The Brentano Suite in Lyttleton Road for nearly three years and I must say it has been an absolute pleasure to work there. 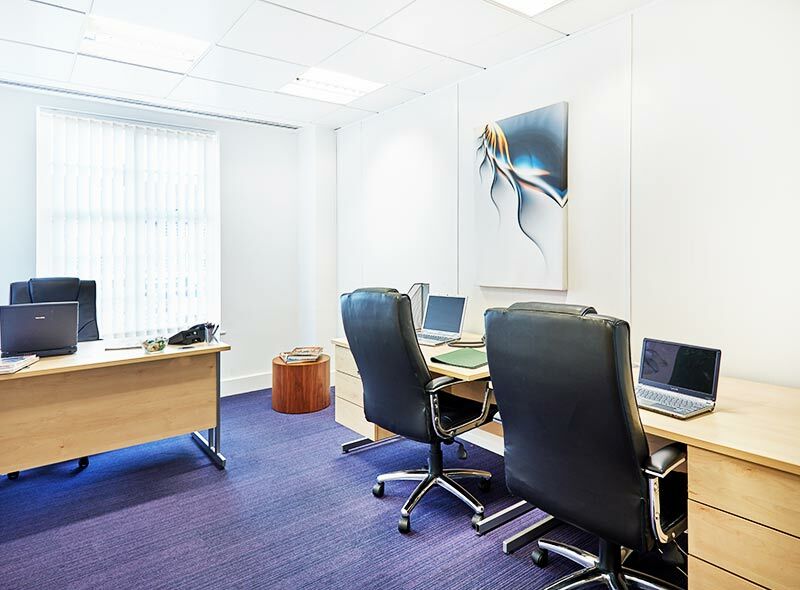 The offices are brightly lit and well heated and cooled and the working environment is excellent. 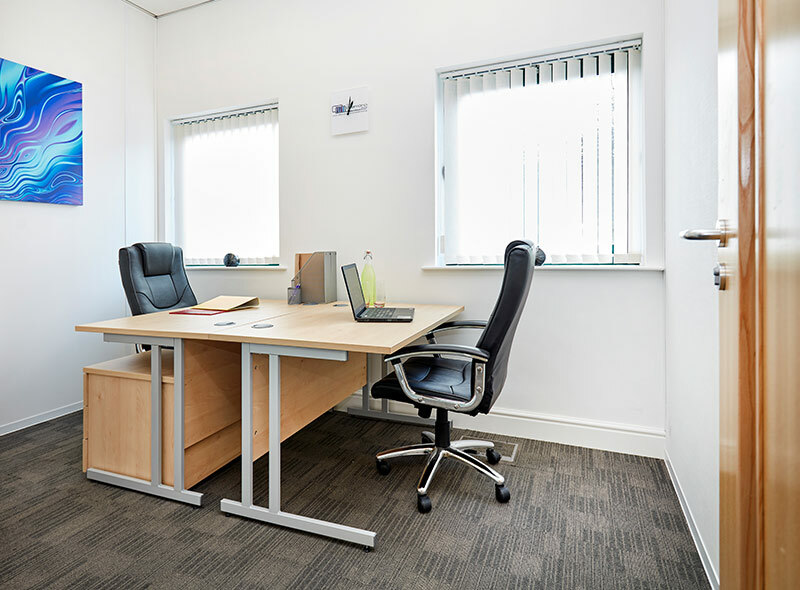 The three offices that we have occupied have all been very suitable and it is a very good location in which to be based with all the office needs that one can require. I would not hesitate in recommending the offices to others, which in fact, I have already done. 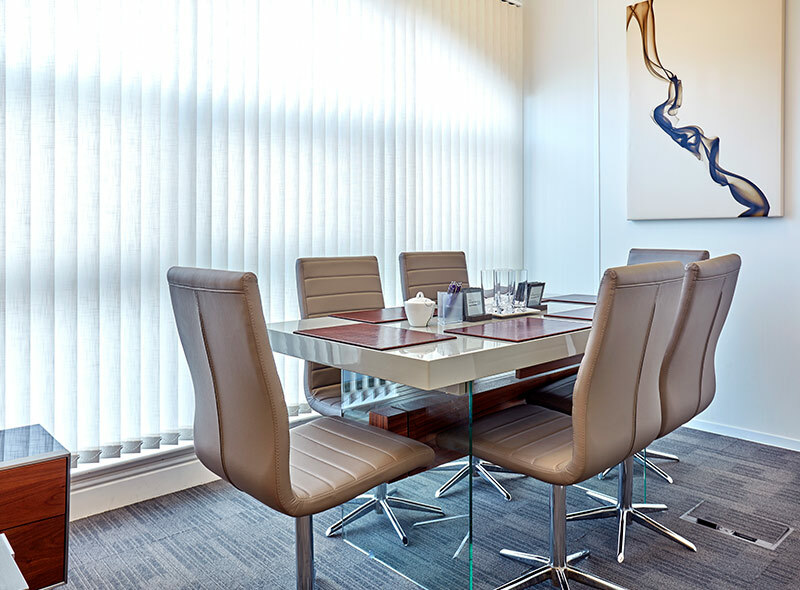 Whether for one day or longer, Boardrooms are open at The Brentano Suite Elstree all year apart from Bank Holidays. All Boardroom Reservations at the time of booking have the option to include cold buffet services sourced from only first-class entertaining providers. 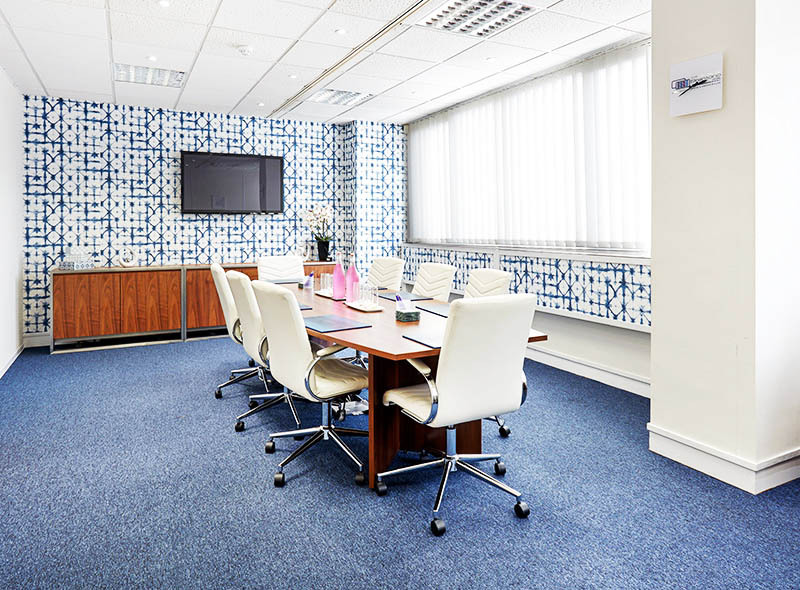 The three boardrooms at Elstree offer various set-up styles including Theatre, Classroom & Boardroom for your own special preference. Beathoven 1 & Beathoven 2 both sit 8 guests. 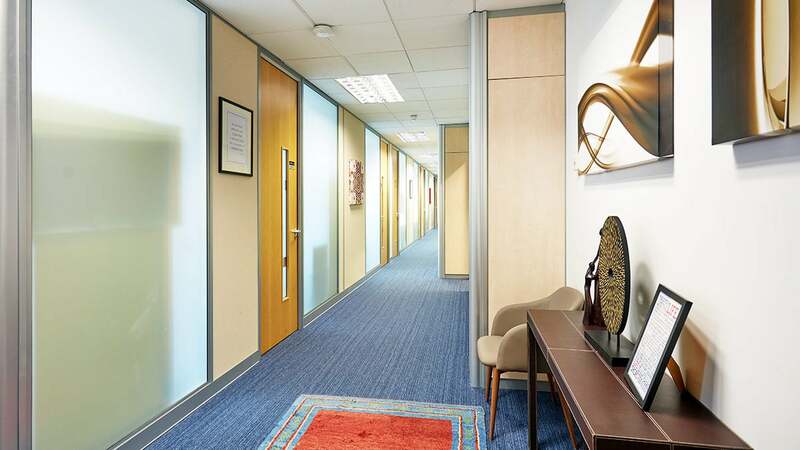 The multifunctional Beethoven 1 and 2 Boardrooms have dividing doors that when opened offer various alternative settings to accommodate up to thirty guests. All Boardroom’s at The Elstree Brentano Suite have a welcoming very special atmosphere that will enhance perfectly your corporate event.